As a sociology graduate, Lea’s fascination with what makes people tick has permeated her entire career. After cutting her teeth (and wearing out good shoes), in a corporate sales environment, she moved into the world of agency-side marketing working across a broad spectrum of B2B and B2C clients on big brand names such as; Baileys, J&B, Smirnoff , Guinness, Air Canada, John West, Campbell’s foods, Boots the Chemist, Tandy and Lavazza. In 2001 Lea identified a huge gap in the market for a training consultancy with a difference, one with a creative approach to how new skills and behaviours were embedded in organisations. She began Fibre Training with a fresh philosophy; that understanding individuals and what motivates them is the key to offering training that works. And that training like this can produce genuine business growth and positively change the way people operate. Now with an ever-growing list of blue-chip clients, Fibre Training still rigorously pursues Lea’s initial vision of training. Always matching talent and business acumen with an empathetic approach towards communication and understanding. Lea is a Partner of Fibre Training and founded the company in 2001. She is on the faculty of the Chartered Institute of Marketing, a guest speaker and trainer for the Institute of Credit Management and an approved trainer for the Institute of Practitioners in Advertising. Before becoming a full-time trainer Tracy spent 15 years in marketing, corporate and agency side, in Europe and the Asia Pacific region working for KP Foods, Nestle, Pepsi-Cola, Citroen and Reckitt and Coleman Pharmaceuticals. As a trainer she has worked with the public and private sectors, including advertising, manufacturing, engineering, legal, media, financial, petrochemical and pharmaceutical industries. Rather unusually for a marketer, Tracy holds a BSc Honours Degree in chemistry. And she has used her well-developed strategic and analytical thinking skills in both her marketing and training, marrying them with a genuine interest in communication and developing others. She is passionate about good written and verbal communication in business and the importance of getting it right. She uses her skills to help others win new tenders through good writing and language, negotiating costs and contracts and building on-going relationships. Tracy is a Partner of Fibre Training and joined the company in 2003. She is a faculty member and lecturer at the Chartered Institute of Marketing and an approved trainer for the Institute of Practitioners in Advertising and the Institute of Credit Management. It would be fair to say that Andrew’s career path defines the phrase “portfolio career”. In addition to working as a copywriter and corporate trainer, Andrew writes both fiction and non-fiction on a variety of subjects, usually as a ghost writer. His career as a writer and educator began lecturing in History and Asian Studies, while acting as a staff writer for a number of political candidates for the major parties. 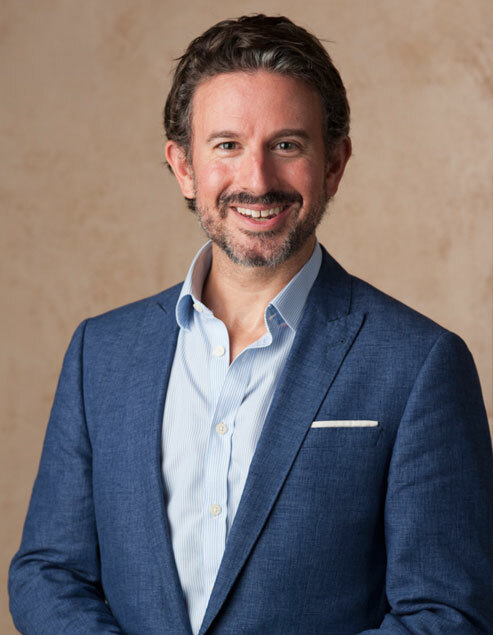 Since leaving academia in 1997, Andrew has worked in Italy, London and Edinburgh with several large corporates, in roles related to training, writing, marketing and sales. Along the way he has developed a reputation for passion and delivering against challenging objectives. His writing and training experience covers creative advertising, marketing copy, proposals and tenders, instructional text, policies & procedures and technical authoring. By taking a focused, research-based approach, Andrew concentrates on helping organisations to use language effectively and win more business. A long career in Advertising, followed by five years taking a start up Brand Design Agency from 12 to 50 people, leading to a long period as a trainer within the world of communications means Deborah has a breadth of experience to draw on to help her establish a rapport with her coaching clients. She doesn’t give you the answers. You know your business and your organisation. She helps you come up with the solutions, providing direction and guidance. She doesn’t provide therapy. She establishes a safe haven for you to talk through specific issues in order to develop the skills and knowledge to improve your job performance. Her coaching sessions are not unstructured – coaching is a fairly short-term activity with clearly identified objectives, leading to organisational and individual success. She gives one-to-one assistance and attention that fits into your timeframes and schedules. She will also tell you when coaching isn’t the right intervention, when clarifying the need and the expected outcome point to other development tools. Her first step is, always, to identify the brief, so that the right approach can be recommended. Deborah coaches within the communication industry and consultancy community; individuals at Senior Board Director and Management Team level, from start-up to networked agencies. After a degree in history, Michael started his career as an actor appearing on television and stage and then as an award winning presenter for the BBC. He went on to write and produce factual entertainment for the BBC, Channel 4 and Five. Having won an Evening Standard Scholarship, Michael received an MBA in Leadership and Strategy from Henley Management College in 2003. His thesis on charismatic leadership was subsequently published as a Henley Working Paper. His subsequent research has concentrated on developing effective leadership and communication skills. In particular he works on putting passion into presentations that are frequently drained by hours of monotonous PowerPoint! Michael’s training and experience as an actor and BBC presenter combined with his academic research and management experience, gives him a unique approach in learning how to connect with and influence an audience. He works on understanding the presenter/audience dynamic, developing physical and vocal ability, and using techniques to present your information in a way that gets your audience to follow your lead. Michael still works on stage as an actor, most recently in the West End playing Elrond and Treebeard in Lord of the Rings to two and a half thousand people nightly and in Who Ate All the Pies, a new musical about football. Michael lectures at the Lancashire Business School, is a member of BAFTA and a Fellow of the Royal Society of Arts. Before becoming a Coach and Facilitator, Duncan spent more than 20 years working in the creative and marketing industries – as an Art Director, Video Producer, Advertising Manager and Account Handler. He’s held leadership positions on accounts worth over £3million, managing teams as large as 16 people. He’s been fortunate to work internationally and in the UK, across brands such as Renault, Visa, Ballantine’s, Kahlúa, BT, Sky, Hewlett-Packard and Chivas Regal. While he enjoyed those years (especially when motivating and inspiring colleagues), he’s thrilled to have now found real purpose as a coach and facilitator, helping individuals and teams see fresh possibilities, reach for their dreams and get the future they want. Because now he’s really clear that his mission is to unlock peoples’ thoughts, ideas and potentials and help them move forward. Duncan has experience coaching leaders and facilitating senior management teams in the media, IT, voluntary and public sectors. Duncan is a Certified Professional Co-Active Coach (CPCC) and a Certified Organisational and Relationship Systems Coach (ORSCC). That means he’s qualified to coach individuals and teams. He specialises in leadership coaching and team coaching and brings these skills to team and meeting facilitation. 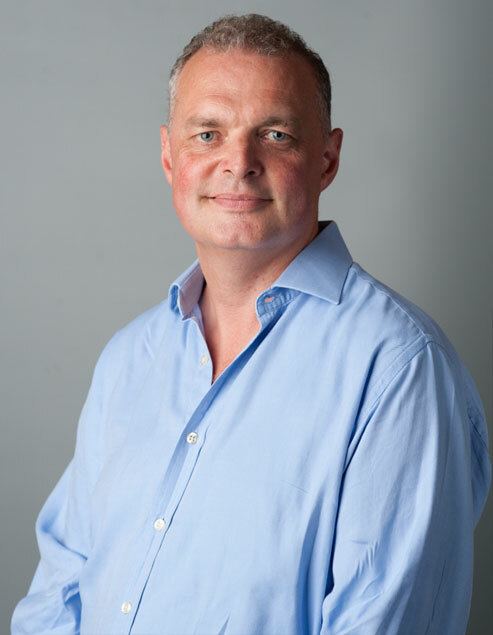 Duncan has trained at some of the world’s leading coaching schools, such as the Coaches Training Institute, the Centre for Right Relationship, Team Coaching International, Leadership Circle Profile and the Firework Coaching Company. He also holds various creative and marketing qualifications, as well as an MBA. 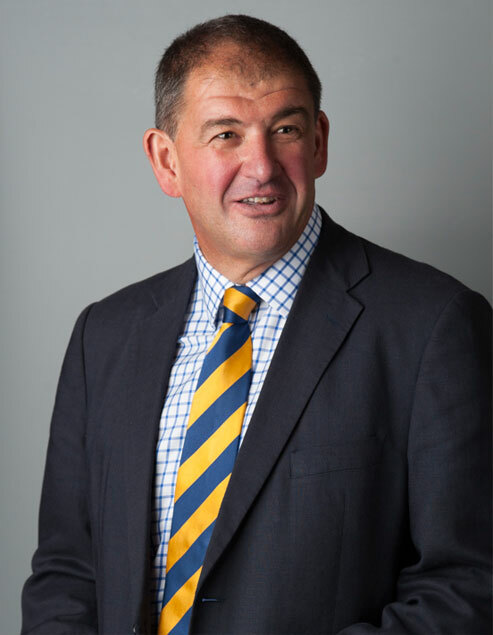 From a grounding in accountancy with Ernst & Young, Simon spent 17 years in marketing communications with a range of posts including responsibility for client management, business development, personal skills development and training and operational efficiency. 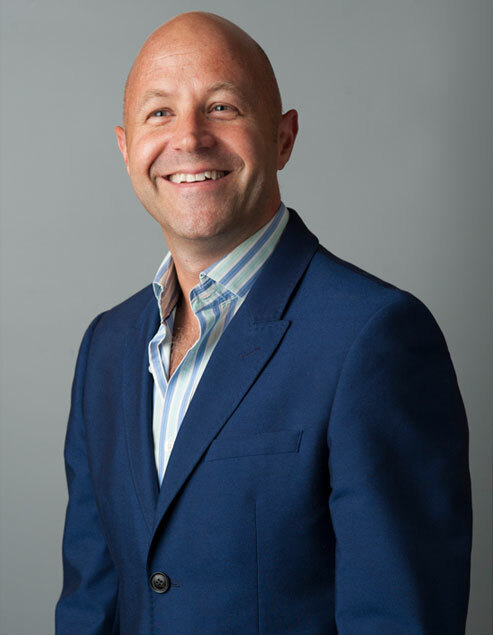 Since then Simon has focused on using this breadth of experience to deliver motivational and successful ‘people focused’ training, specialising in negotiation & persuasion, relationship marketing and other ‘soft skill’ areas from training through to coaching & mentoring. 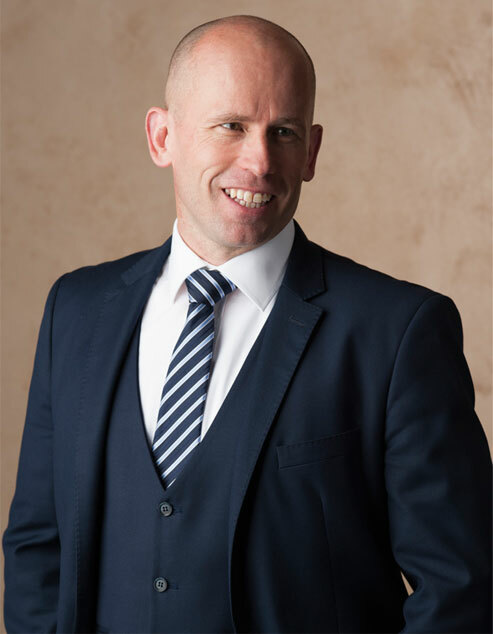 For the last six years, he has been working almost exclusively with professional service firms – particularly within the legal sector, working with a wide variety of solicitor firms and over 40 barrister chambers – delivering training programmes which are practical & highly interactive, built up from years of relevant experience and developed & tested by working with other professionals. Simon has a very personable and positive personality and enjoys working with people. He brings a drive and commitment to the training environment combined with a sense of humour and a desire to make the training experience enjoyable as well as productive for delegates and clients alike. Leading the new business programme, Rachel ensures that Fibre communicates effectively and regularly with existing clients; as well as helping to identify and establish new relationships with brands and companies looking to invest in and benefit from the successful training and coaching of their people. Rachel started her career as a researcher for “Good Housekeeping” contributing to both magazine articles and commercial projects commissioned by some of the UK’ leading consumer brands. It was here that her taste for marketing and effective brand communication started and continued to evolve throughout her 15 years in the agency world, working across integrated campaigns for Sony, BBC, Comet, Boots, Johnnie Walker, Mitchells and Butlers, National Car Rental and Shell. Rachel now combines her knowledge as a marketer with her ability to develop and leverage strong, lasting client relationships. She takes a strategic, targeted and creative approach to new business, developing a dialogue and building trust with prospective clients. Nigel worked for over 20 years in digital and off-line marketing communication, encompassing design, branding, DM, advertising and promotional fields. He has held MD & CEO positions for leading Independent and Group European & Worldwide marketing services businesses, managing and motivating up to 125 staff at a time. He has spent much of his time working at board level with international companies including Heinz, Burger King, Mercedes-Benz, BP, Danone, BT Cellnet/O2, Wella, Black & Decker & IBM on maximising their brand, marketing & communication efforts to generate extra sales and profits. His work has been recognised with many international marketing, promotional, sponsorship and DM effectiveness awards. Additionally he has held a directorship for the MCCA industry body, been a guest speaker at The Institute of Practitioners in Advertising and provided training for the Chartered Institute of Marketing and the Institute of Credit Management. Nigel believes in achieving commercial and profitable growth of businesses and their staff; through good business planning and modelling, effective management, marketing and training to ensure delivery for all stakeholders. Matt’s role is to bring to life the good , the bad and the ugly of whichever sector he is working in. He ensures that through his acting, feedback and facilitation he is able to help clients have numerous ‘lightbulb’ moments, which impact positively on their lives, both in and out of the workplace. Matt uses his skills in learning and development to help individuals with giving appraisals and feedback, performance management, communication skills, managing relationships, negotiation and stress management. Sectors he has worked in include Finance, Law, Industrial, Insurance, Pharmaceutical, Property, Utilities, Public Sector, Transport, IT, Recruitment, Transport, Telecommunications, Advertising and Media with clients such as PWC, Coke, John Lewis , Virgin Media, Warner Bros and Jaguar LandRover to name a few. Matt has delivered bespoke 1:1 training at one end of the scale, to delivering forum theatre in front of hundreds of delegates at the other end! Be it a scripted piece, or improvised real plays that the delegates hand Matt on the spot, his enthusiasm and passion for bringing training to life has resulted in many years of rewarding sessions. Doug began his career training as an actor and playwright. A graduate of the BRIT School of Performing Arts and Guildford School of Acting, where he received classical theatre training, earned a BA Hons in and wrote his first play. A few years working as a professional actor proved to him that writing is what he really wanted to be doing. He has since honed his skills through invited writer training programmes at The Royal Court, Bush, Arcola and Soho Theatre. As digital and social media dominated how way we communicate Doug immersed himself in understanding their potential for storytelling, and perhaps more selfishly capitalising on their power to bring an audience to his work. Acquiring these invaluable skills led to helping brands traverse the digital landscape from a native vantage point. He continues to work with creative agencies including Saatchi & Saatchi, FCB Inferno and McCann, creating content and campaigns for clients including Nestlé, British Airways, and Yahoo and as far reaching as the Holocaust Memorial Day Trust. Doug's most recent achievements include winning the BAFTA Rocliffe Forum List for his original TV series and having his latest play showcased as part of the PlayWROUGHT Festival of New Writing at Arcola Theatre. His work has been recognised by BBC Writersroom, Arts Council England, Writers Guild of Great Britain, and performed in theatres nationally. A self-confessed learning enthusiast, Doug has created and led workshops and training throughout his career. His work encompasses wonderful organisations like Great Ormond Street Hospital and Masterclass Trust at Theatre Royal Haymarket. Doug gets a kick out of challenging himself to surpass his own limitations both professionally and personally. Now he finds great fulfilment in drawing on his diverse range of experience to work with others to help them do the same. 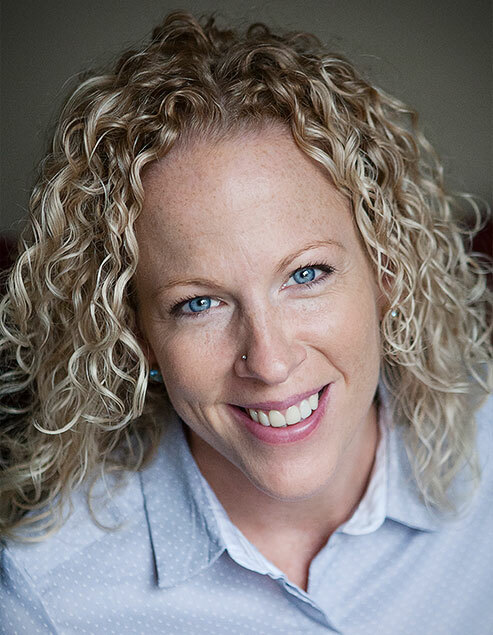 Having started her career as an actor working in film, TV and theatre both in the UK and Australia, Julia went on to qualify as a Speech and Drama coach, spending this stage in her career working primarily with young actors and also teenagers with challenges in their worlds. Julia went onto complete her NLP Practitioners training, followed by her Masters and finally qualified as an NLP Master Coach in 2015. Julia's real passion lies in her ability to identify how individuals can be even more effective when it comes to delivering their messages with gravitas and impact. Through finding their voice and empowering them to communicate with confidence and presence, Julia's clients are therefore able to be the most authentic version of themselves. She is always looking to create a truly memorable and alternative approach in her training and coaching. Over the last ten years, Julia has been working with businesses from start-ups through to SMEs and Corporate Organisations. She has worked across Pharmaceutical, Retail, Finance, Telecom, Manfacturing and Construction. She brings her further skills as a NLP Master Coach and life experiences as well as her excellent interpersonal skills and a flexibility of approach to the forefront of the coaching and training she delivers. Her areas of expertise in delivering sessions also include: Presenting with Impact, Communication Skills, Coach, Mentor, Leader, Managing Team Dynamics, Challenging Conversations and Effective Feedback, Media Training and Technical Demonstration Skills. Supporting the new business programme, Rebecca is responsible for enhancing existing relationships with our clients and ensuing consistent delivery of excellence in new business strategy and client business development; Rebecca seeks out opportunities where Fibre can add value to the learning and development agenda. Rebecca is a natural communicator at all levels, with an extensive breadth of business development experience and relationship building across Agencies, Brands, Intermediaries, Partners, Digital and Creative Recruitment; she is able to offer bespoke solutions by applying creative thinking to her client's training and development requirements. With 10+ year's agency experience embedded in client services departments, Rebecca is well-practised in running projects from brief to delivery with proven record in growing accounts and winning new business/pitches. Open-minded and collaborative, Rebecca takes the time to consider her client's L&D challenges and acts as an intermediary to the wider team. Lea is a real ‘people person’ and very much enjoys building productive relationships with her coaching clients that achieve real results. Lea’s role as a coach is to fully understand the challenges her client is facing and to work with them to them help them harness their own energy and ideas to face those challenges head-on. She is supportive, insightful, practical and challenging and always aims for her client to leave each session with a renewed sense of enthusiasm and a clear action plan to improve and progress their own learning and development. 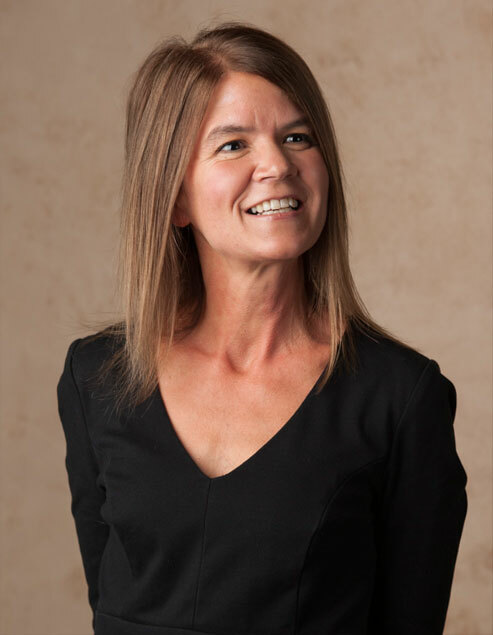 Lea’s 30 years of experience across Business Communications and Learning and Development have given her the expertise to help clients build their confidence, their skills and therefore their business outcomes. She has an informal approach that is mutually supportive in terms of achieving goals and improving performance. Her work as a coach has included assignments with a diverse range of clients covering both the corporate and agency worlds. Lea holds the Henley Professional Certificate in Coaching. 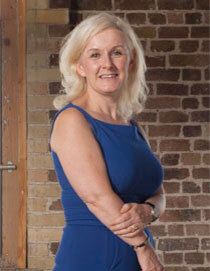 As in life, Tracy takes a practical and pragmatic approach to coaching and uses her business experience to support it. She works with clients to agree specific goals, and what’s needed to achieve them by asking questions and expanding thinking. Her approach is always consultative, working hard to give each individual what they need in the way that works for them. For Fibre, coaching is always about the coachee and Tracy enjoys getting to know her clients and what makes them tick. With a belief and passion that excellent business communication starts at the top, she has coached Managing Directors, Financial Directors and senior management in the creative industries as well as in multi nationals. Through the coaching process she always provides honest, unbiased support and a place to offload. A good listener, creative problem solver and confidante, from leadership and management support to helping you find solutions to your communication challenges, she will always have your best interests at heart and focus on positive results. Tracy holds the Henley Professional Certificate in Coaching. Michael holds the Henley Professional Certificate in Coaching and is a member of the Association for Coaching. 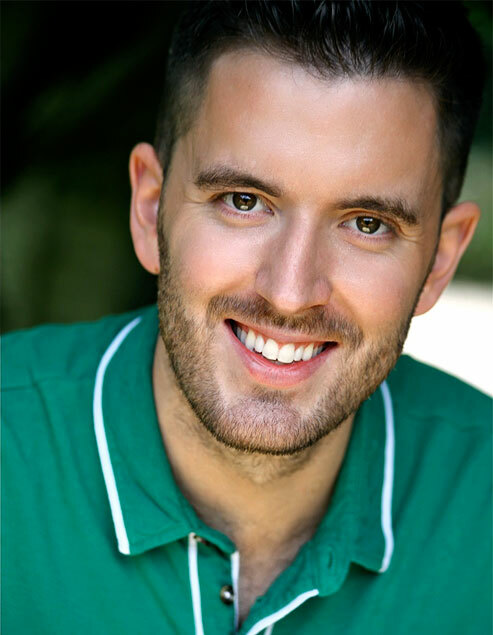 Starting his career as an actor and then documentary producer for the BBC, Channel 4 and Five, he brings creativity, energy and sense of fun to Fibre’s coaching. 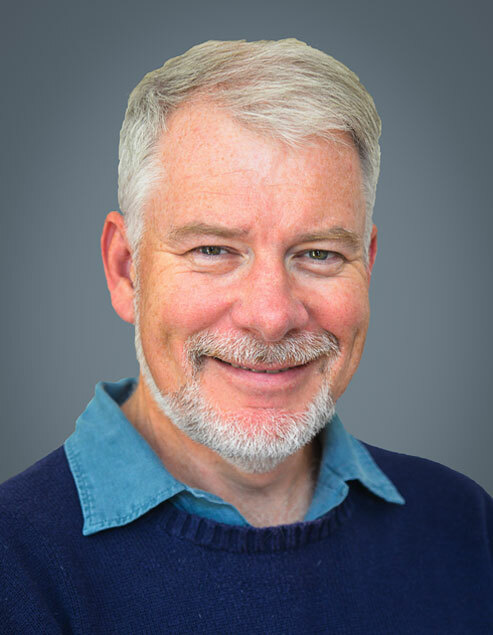 Michael draws on his research into charismatic leadership in organisations, an MBA from Henley Business School, with coaching skills and techniques to build strong, confidential relationships that will resolve issues and deliver objectives. Using the coaching approach best suited to a client's needs, Michael provides the support and challenge needed to achieve personal and professional goals from delivering a keynote speech to preparing for a difficult conversation. Michael’s coaching style has been described as positive, supportive and insightful as endorsed by our client feedback. Being a great manager and sometime leader isn’t easy. Nigel believes that everyone meets challenges on that development journey. And external one-to-one coaching, can open new and different ways for the individual and team to build greater success. As a highly experienced international business leader and marketer, Nigel has worked in the communications industry for over 25 years. He has held a raft of global roles including head of client service, commercial, operational, strategic, MD and CEO director positions that required strong team and individual collaboration and coaching interventions to build colleague and group confidence and advance successful individuals. These experiences have given him the pragmatic and transformational skills to provide all levels of management and personal coaching and mentoring. Before becoming a Coach and Facilitator with Fibre, Duncan spent more than 20 years working in the creative and marketing industries internationally and in the UK. While he enjoyed those years he’s thrilled to have now found real purpose as a coach and facilitator, helping individuals and teams see fresh possibilities, reach for their dreams and get the future they want. Team Coaching is a relatively new recognised approach. It works on the entire team as a single ‘living’ system. It helps reveal the system to itself, generates new perspectives for the system to then move into, and with that, creates high-performing teams. With a successful career in the creative industry at Managing Director level and over 20 years as a coach and trainer working across a wide range of industries and sectors, Deborah has a breadth of business experience to draw on to establish a strong rapport with her coaching clients. She doesn’t give the answers, preferring to use her background to help coachees come up with the solutions, providing direction and guidance in a safe and confidential environment - where specific issues can be shared in order to develop the skills and knowledge to improve performance. Deborah’s first step is, always, to identify the brief, so that the right approach can be recommended. She will also highlight when coaching isn’t the right intervention and when clarifying the need and the expected outcome point to other development tools. Deborah coaches from individuals at Senior Board Director to Management Team level, from start-up to established brands and businesses. As part of the Fibre team Shelley delivers practical and highly effective executive and business relationship coaching across all sectors and industries. Since 2006 she has designed bespoke processes for high performance and optimal growth in and between individuals and groups by shifting perspectives/mind-sets and generating behaviour modification. Shelley’s holistic approach to sustainable change is a combination of neuroscience/ a neurological-biological approach (Neurozone), psycho-neuro methodology (PSYCH-K facilitation) as well as solution and future focused linguistic techniques. In her role as an internationally accredited Solution Focused Brief Coach (ICF- PCC) she collaborates with executives as a thinking partner, working independently and collaboratively to consciously craft their lives, relationships, careers, teams & organisations. To live by design, not default. “Company’s don’t succeed. People do. High-performing leaders equals high-performing businesses”. Based in Cape Town, South Africa, Shelley works virtually and face to face delivering tailored processes and solutions that help our clients think more positively about both their work and personal relationships. Following a 30-year career as an international telecoms & technology executive where he was responsible for major restructuring, transformation and M&A activities, and then as the founder of a small consulting business Calum joins the Fibre team as an experienced senior executive who uses coaching to make a real difference to people at all stages of their careers – but especially at times of change when old realities may no longer apply. Having experienced the difference that a well-timed coaching intervention can make, he decided to build on his business experience by training at Henley Business School in Coaching and Behavioural Change where he is currently on the Masters programme. 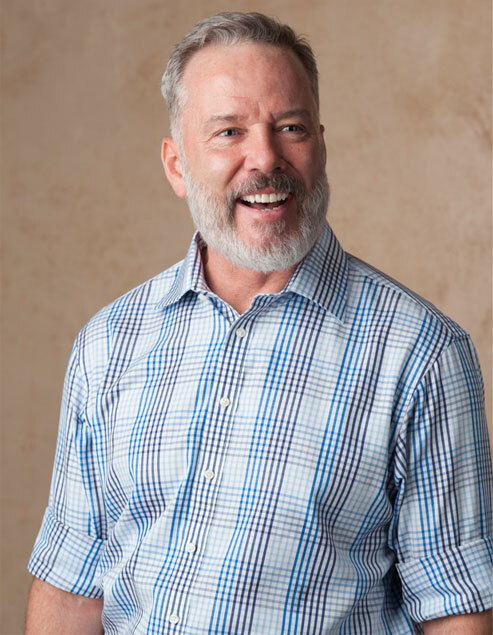 Calum focuses on building trust and rapport with clients to create a safe space in which they can explore their underlying drivers and assumptions while being respectfully challenged to create actionable outcomes. He is particularly interested in narrative and how we see ourselves in the stories we create, and on how our cultural backgrounds impact the way we interact. Calum is also an active member of the Association for Coaching. A business graduate, Amanda spent the first 20 years of her working life as a marketer, new product development consultant and change agent for large organisations such as Boots Plc, Danone, the BBC, Unilever, Nestle and British Airways. During this time she came to believe that a large part of an organisation’s success lies in its ability to embrace a creative approach to the way it thinks and operates. Supporting this belief she qualified as an accredited NLP practitioner. She delivers communication skills training and coaching, with a particular emphasis on optimising the intangible aspects of business relationships e.g. creating the most appropriate first impression, building rapid rapport, speaking a client’s language etc. This has led to a lot of success helping organisations to both improve their new business pitch:win ratio, as well as their profitability, on the back of more effective customer relationships. She brings a creative and challenging dynamic to the work she does at Fibre Training both in delivery of workshops and in developing and optimising training programme content. Allister is a Chartered Marketer who helps businesses achieve their potential through digital communication channels. Voted Digital Marketing Personality of the Year 2013, he is a specialist in emerging online marketing techniques. During a 21-year marketing career he managed leading brands such as Andrex, Huggies and Kleenex and delivered global campaigns for Microsoft including Windows 7 and “I’M A PC”. As Head of Digital Marketing Strategy at Microsoft he helped reengineer how their brands, including Windows, Office and Xbox, leveraged digital channels to achieve their goals. Allister now delivers tailored training workshops and individual senior coaching covering a broad range of digital marketing and social media topics. And, as an award-winning speaker also presents at conferences around the world on topics including the psychology of inbound marketing, behavioural economics and social business organisation. As a respected industry thought leader, Allister comments on the changing communications landscape and explains how organisations must ready themselves for the post-broadcast era by seeking out fresh business opportunities in our digitally-connected world. Sue has spent over 20 years in PR, corporate and agency side in Europe and the US working for leading brands ASDA, BBC, Limited Brands, Visa, Vision Express and Waitrose. Sue had her own PR agency, Proof PR, for 12 years before becoming a trainer. Over the years, Sue has led campaigns, which have set the news agenda. Although well practised in strategic and analytical thinking, in PR, timing and tone are key and Sue has mounted many tactical campaigns, commanding speed and creativity to guard reputations or secure column inches. 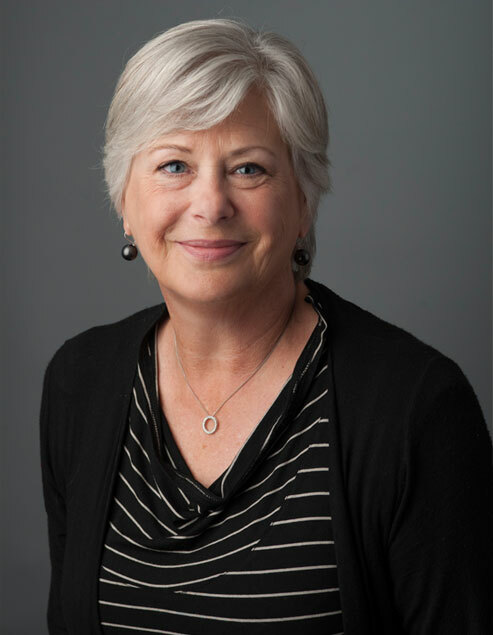 At the core of Sue’s work is her love for the news; she reads it, listens to it and watches it, but above all loves to share her knowledge of how to make it! Sue has harnessed this passion for building, creative and effective PR campaigns to help others get to grips with dealing with the press, develop and run effective events and analyse the success of their campaigns. She believes there is no better place to start than developing creative and effective written material. It’s simple when you know how. Dr Robert Cohen, a specialist in psychological medicine, has over thirty years of experience working with business personnel at all levels to help them optimise their performance at work, develop more balanced lifestyles and overcome self-imposed obstacles and barriers that sometimes prevent individuals from fulfilling their potential, both professionally and personally. He has considerable expertise in a wide range of psychological tools and techniques used to achieve these objectives and has lectured extensively to medical and non-medical audiences on topics relating to wellbeing and self-enhancement. He is particularly passionate about enabling professionals to achieve a greater sense of happiness fulfilment and success through focussing on quality of life issues. This is attained by understanding the importance of establishing realistic aims and objectives and defining and maintaining a sense of purpose in all areas of their lives. WHERE IN THE WORLD WILL YOU FIND US? From Aberdeen to Amsterdam, Birmingham to Boston, Dublin to Dubai, Glasgow to Gothenberg, Manchester to Moscow, Oxford to Omaha, Reading to Rio, Sheffield to Singapore and Teddington to Turin – we’ve been wherever we’ve been needed.